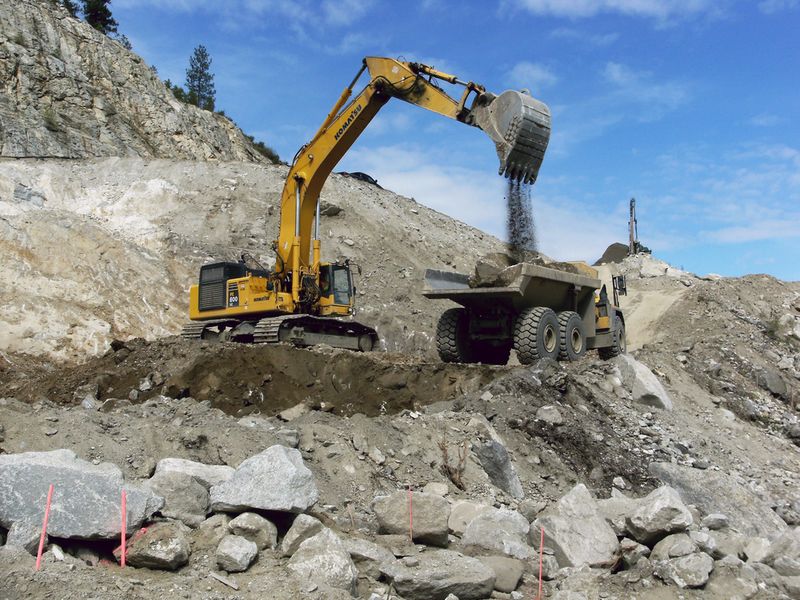 Family-owned KLB Construction is a leading heavy-highway civil contractor serving the Pacific Northwest. For over three decades, KLB Construction has been providing state-of-the-art solutions for the heavy civil highway and transportation needs of communities throughout our region. Since our beginnings as a family-owned company, we’ve prioritized safety, innovation, value and community above all else. Together with our trusted network of suppliers and subcontractors, these priorities have helped KLB ensure successful project deliveries each time, every time. At KLB Construction we strive to be a leader in the heavy construction industry. We're committed to the strictest standards of safety, integrity and fairness in everything we do. At the core of our company’s mission is our people — a family of skilled and talented individuals who daily contribute the hard work, innovative ideas and creative energy that account for our success. As a family-owned business, we place the highest value on doing what’s right by our employees and the communities we work in. As experienced construction professionals, we take pride in the innovation and flexibility that deliver maximum value to our clients, even while tackling some of our region’s largest and most complex highway projects. KLB Construction, Inc. was founded in 1984 by Kelly Lynn Bosa — a 25-year-old mother of three. Thanks to her father, Kelly had grown up immersed in the construction industry, beginning her career as a traffic control flagger. But Kelly had higher ambitions, and soon decided to risk it all by going into business for herself. With hard work and the support of her family, she grew her once-small business into a successful company with over 250 employees. Still family-owned and operated, KLB Construction runs on the principle that by working together as a community, even the biggest challenges can be overcome.